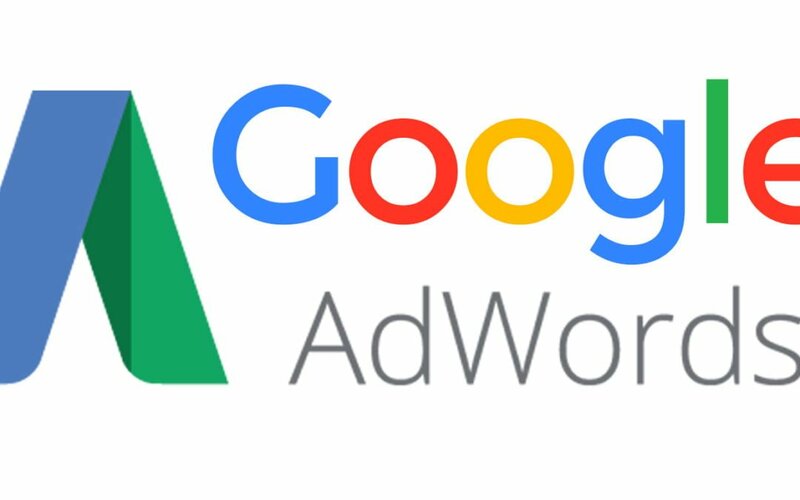 Google Adwords Remarketing enables advertisers to target app users (Apple IDFA or Android Ad ID lists) and CRM data (email lists) directly via the Adwords interface. Skydeo AppGraph enables advertisers to use custom audience lists (IDFA/AAID) for targeting users directly through Adwords. While technologically the same implementation- using Skydeo custom audiences lets advertisers target prospects not just existing app users or website visitors. For marketers looking to conquest competitors or tailor creatives to specific audience attributes this feature can drive huge performance returns. 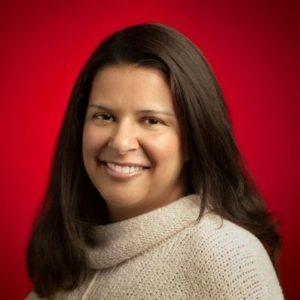 How do I target mobile ad ids in Google? 8. You may need to select an app (choose your own or another). 9. Include a description of the custom audience. 11. 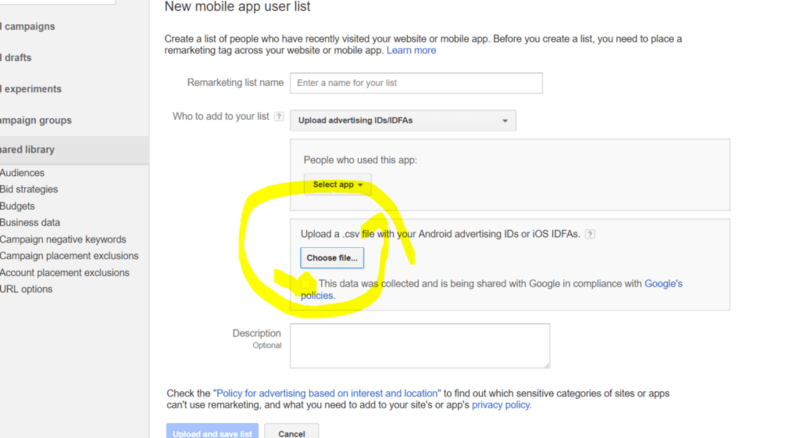 Add your “Mobile app users” list to your campaign or start a new campaign. 12. To show ads on the Display Network, add your list to a “Display Network only” campaign. 14. Choose your campaign and ad group. 15. 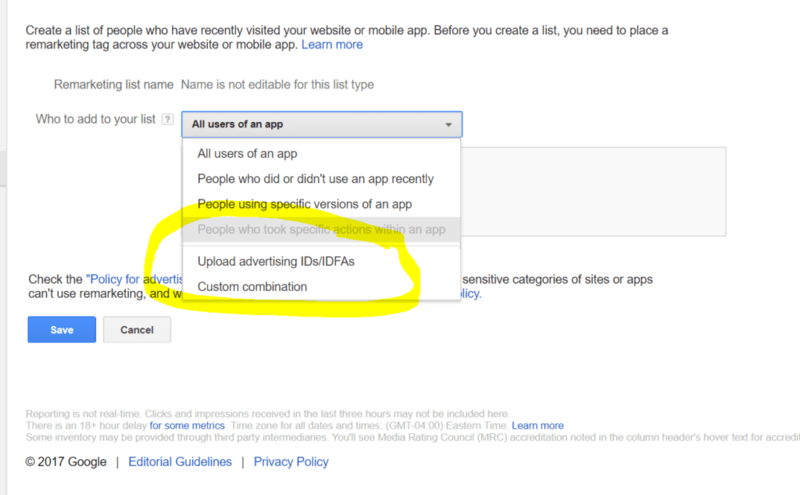 Click “Add targeting” and select “Interests and remarketing,” then click “Remarketing lists” and select a list. Contact Skydeo today to for a custom mobile audience for your data-driven marketing.